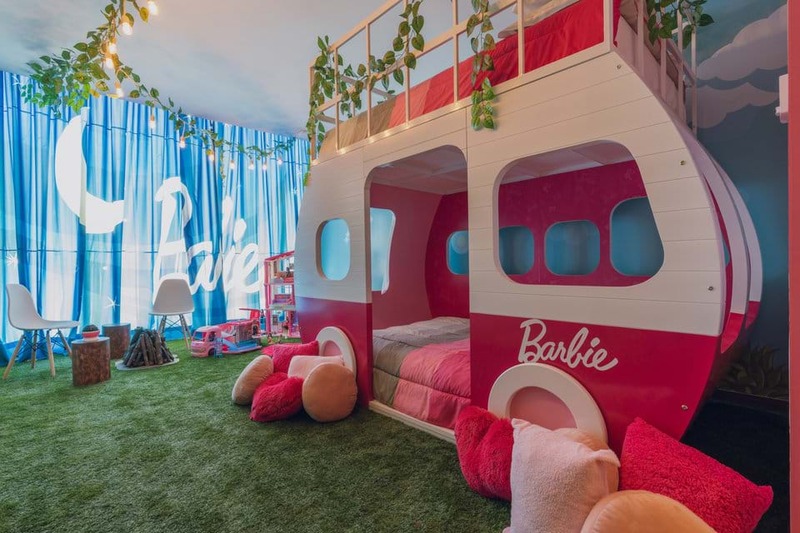 If you or someone in your life loves Barbie, we’ve found the holiday destination for you. 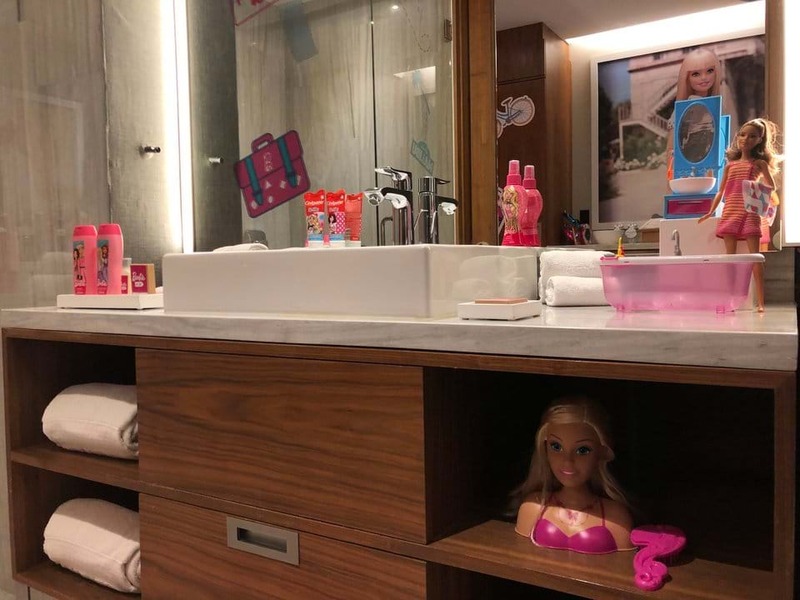 The Hilton Mexico City Santa Fe has teamed up with Mattel to put together the ultimate Barbie suite. The suite features two rooms. The adult room features a double bed and some tasteful Barbie artwork. The kids room has a glamping theme, with a DreamCamper bunk bed. And of course there are plenty of Barbie accessories and toys wherever you look!